Since renovating our kitchen and using butcher block countertops, I’ve gotten a lot of questions asking about how we like them. I have to be honest, I like them a lot 🙂 We’ve had our countertops for over 4 years and they look just as good as the day they were installed. 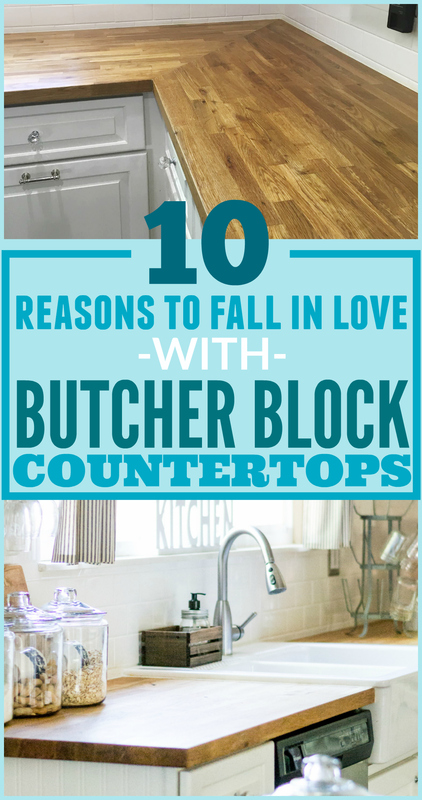 In this post I’m going to share with you 10 reasons why I love wood countertops so that maybe you might consider joining the butcher block club! This list has a combination of inspirational photos from other bloggers. As a courtesy to them, please do not pin any images that do not belong to The Weathered Fox. As always, pin from the original source please! That means click on over and find a new blog by which to be inspired and then pin their stuff like crazy…but from their site. Or you can look for the “Like it? Pin it!” prompt at the bottom of the post to bookmark this link for later! 1) They’re prettttttty! 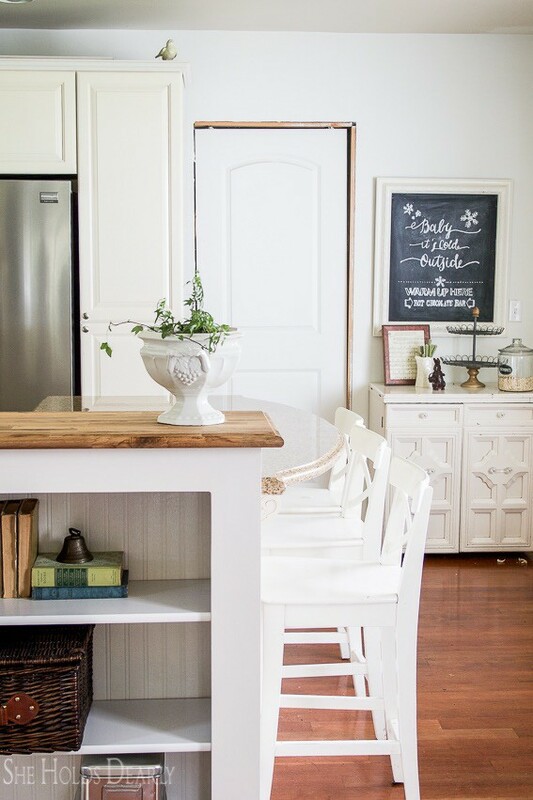 – I’d choose butcher block over and over in my home for the simple reason that it’s pretty. It’s warm, inviting, cozy, and just darn pretty. 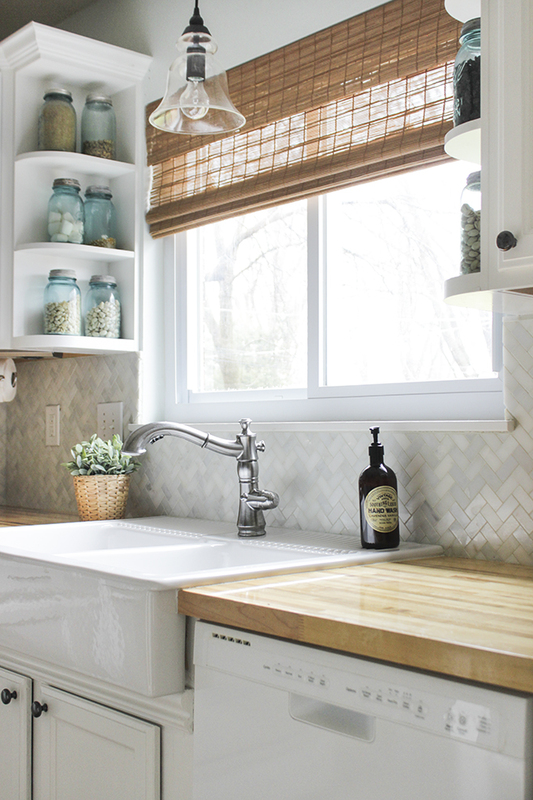 Butcher block countertops add a warmth that no other counter can add. 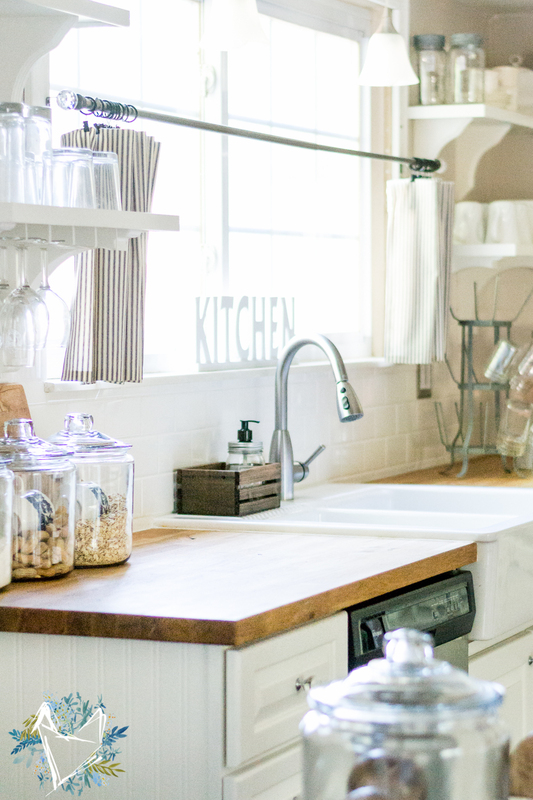 In a bright white kitchen, they can be the much needed character to make the room shine. 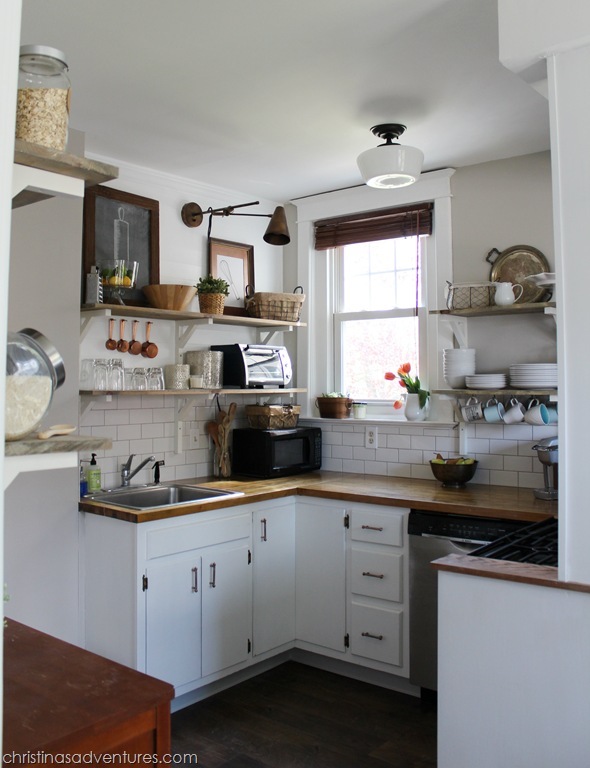 2) They’re Inexpensive – When we were renovating our kitchen, the budget was super tight. 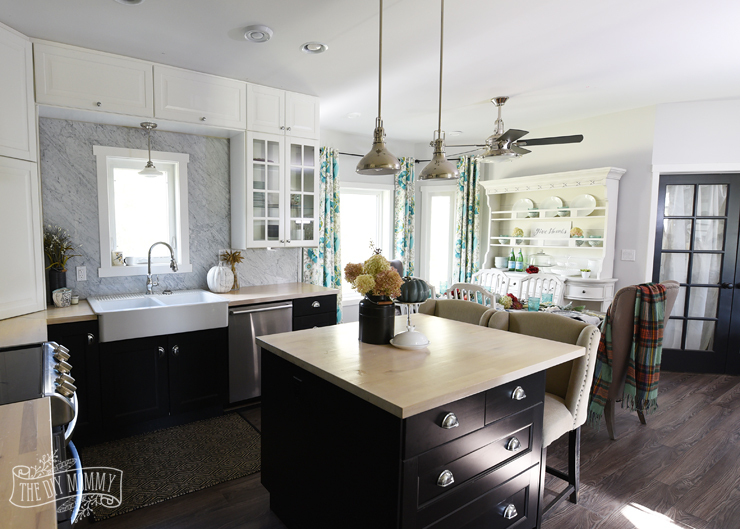 I loved the look of butcher block counters, but thought they were super expensive. 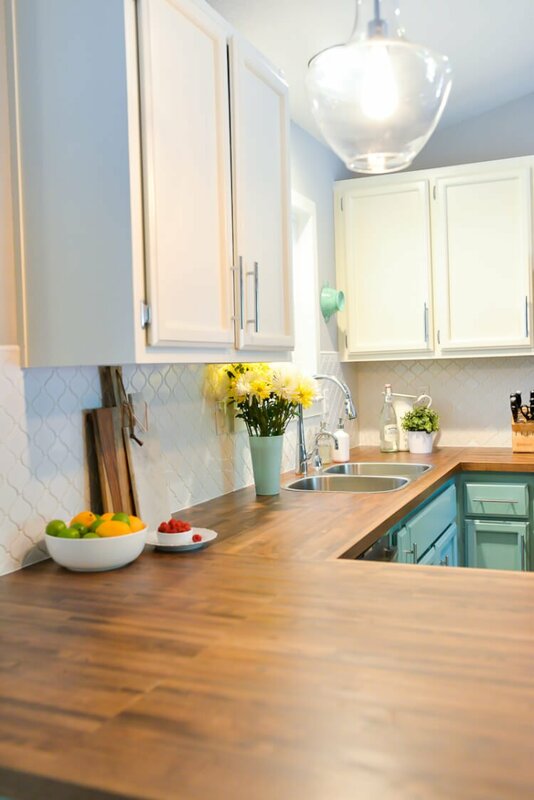 Butcher block countertops can cost as much as other higher end counters, believe it or not. But we found our countertops at Ikea. 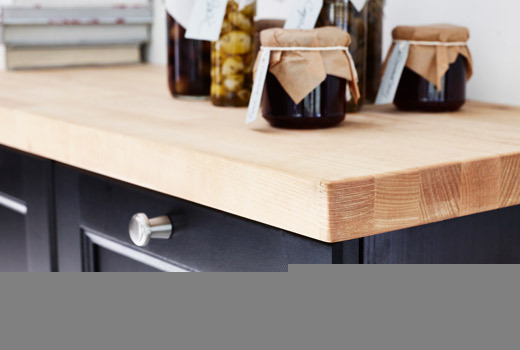 They are by far the most inexpensive place to find butcher block countertop. The style we originally purchased is no longer sold, but they do have very similar styles still in the stores. In fact, we just bought a slab for our bathroom counters and I wouldn’t be able to tell you the difference between them. All in all, our kitchen countertops cost us less than $300 for the entire room. 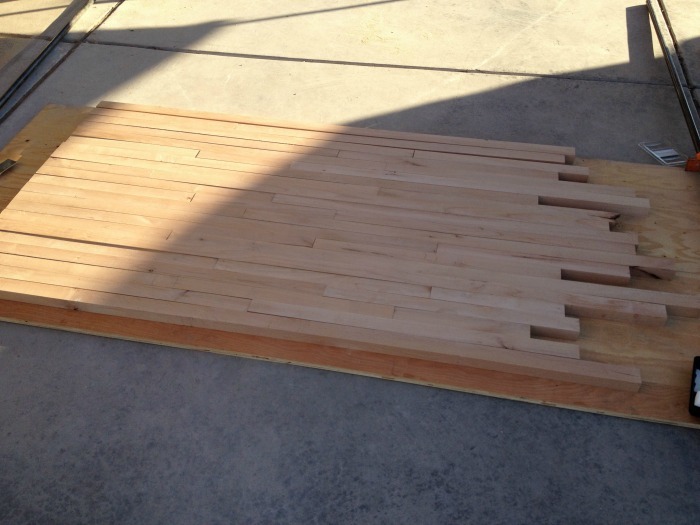 3) Easy to Install – You don’t even have to be an expert DIYer to be able to install wood countertops. All you really need is a few common household tools and some knowledge using a circular saw to get the job done. 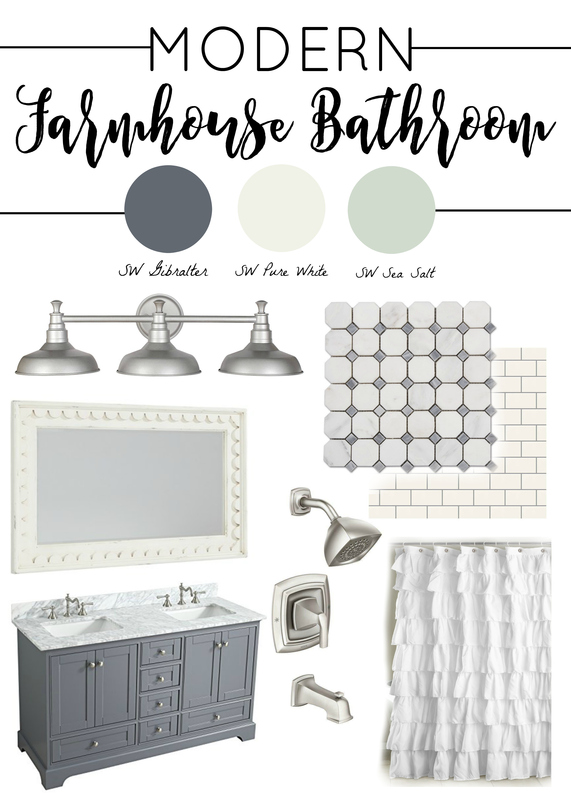 Check out this tutorial from Shades of Blue Interiors. 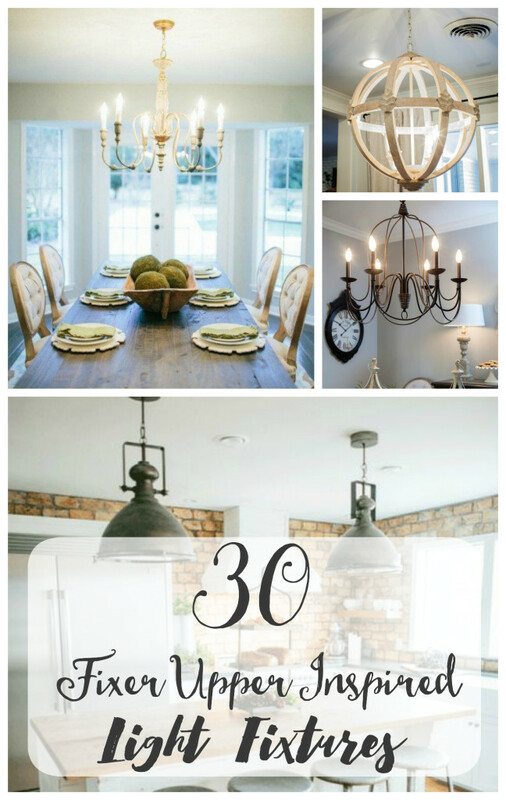 4) Their Versatility is Phenomenal – I’m a pretty mean farmhouse fan. I like all the things farmhouse. So naturally, butcherblock counters fit in to my style. 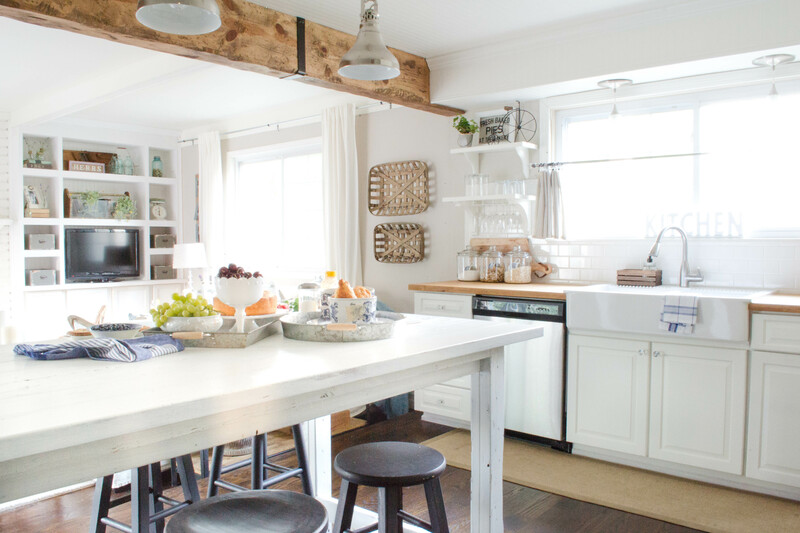 But if you’re not so in love with the farmhouse trend, you may be wondering if butcher block is right for you. The answer is yes. 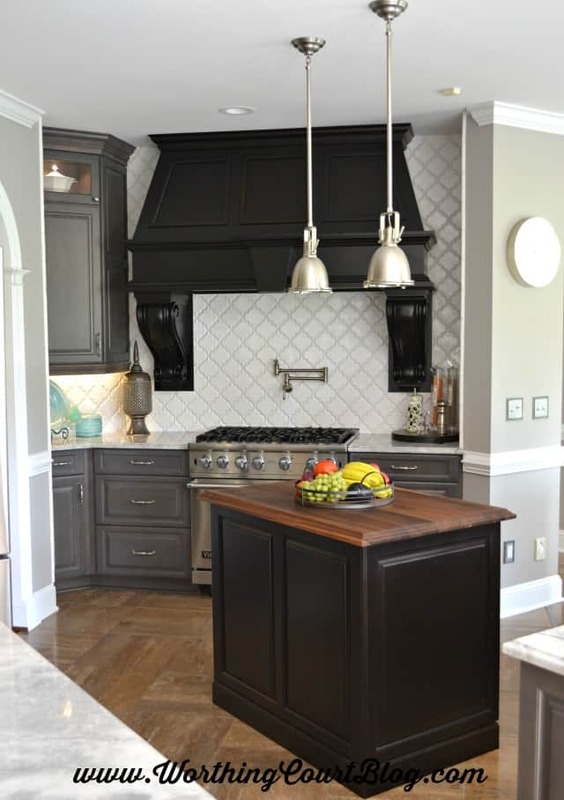 Butcher block counters have been around far longer than any trend. Argueably, they’ve been a popular counter since kitchens were..err..invented? For starters, they play well with other counter materials, like marble, stainless steel, or cement making them a great choice for designs ranging from modern to industrial or traditional. They also have a wide range of color choices, making them a great addition to any color palette. 5) They’re Not Just for Kitchens – Yep. 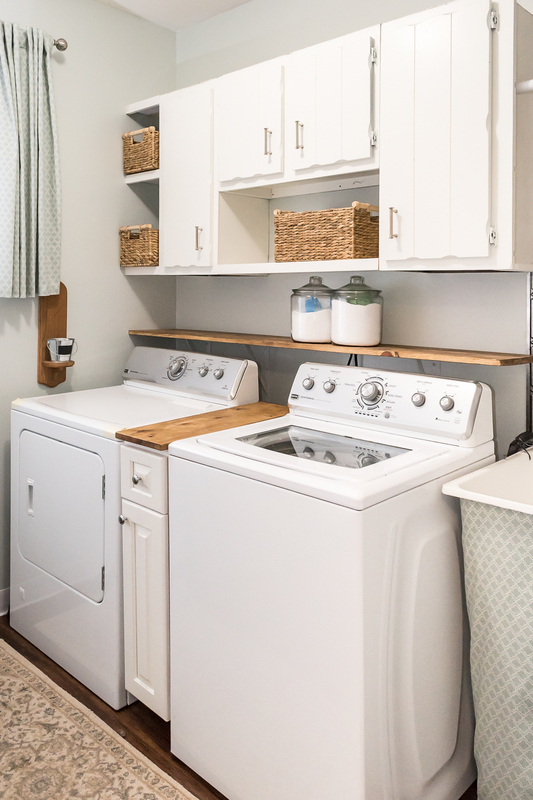 I’ve used wood in my bathroom and laundry room too! *gasp! * How dare I put wood where water might be present! Not to worry, friends. 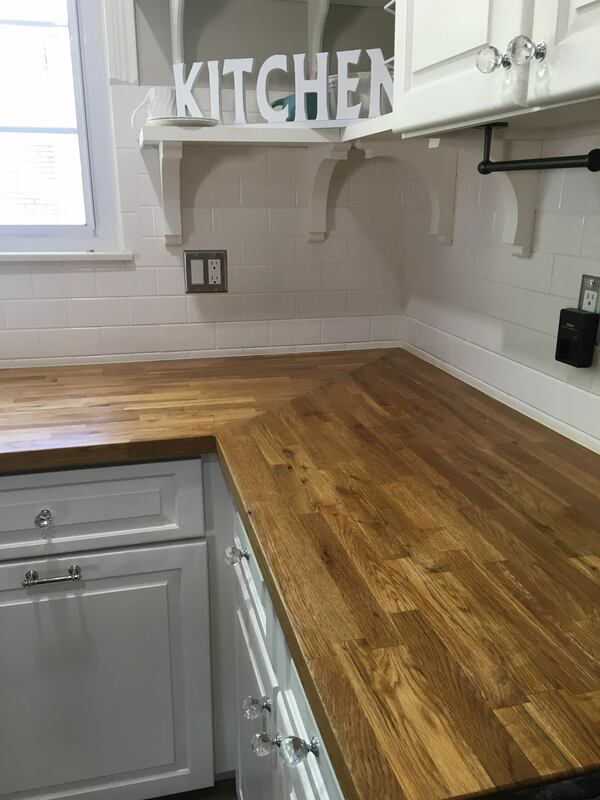 When you properly seal your wood countertops, it’s in no more danger than any other type of counter product. For the bathroom I used a heavy duty waterproof sealer. I added two coats of Urethane in a Satin finish. It’s super easy to do, just brush it on with a natural bristle paint brush in light coats as if you’re painting. Let it dry, lightly sand with 200 grit sandpaper. Wipe the surface clean and add another coat. 7) They’re Durable – Whether you plan to condition them or completely seal and waterproof them, these counters are surprisingly durable. They take a beating like no other counter I’ve ever seen (think chipping soapstone as opposed to chipping wood), and still maintain a gorgeous appearance. 8) They’re Repairable – Unlike other counters, chips, scratches, water stains, & discoloration don’t matter. All is well with a little sanding, maybe some wood filler or wood bleach. Recondition them and they’re good as new! 9) They’re Easy to Maintain – You may not know that marble, soapstone, granite, even concrete counters need to be maintained. 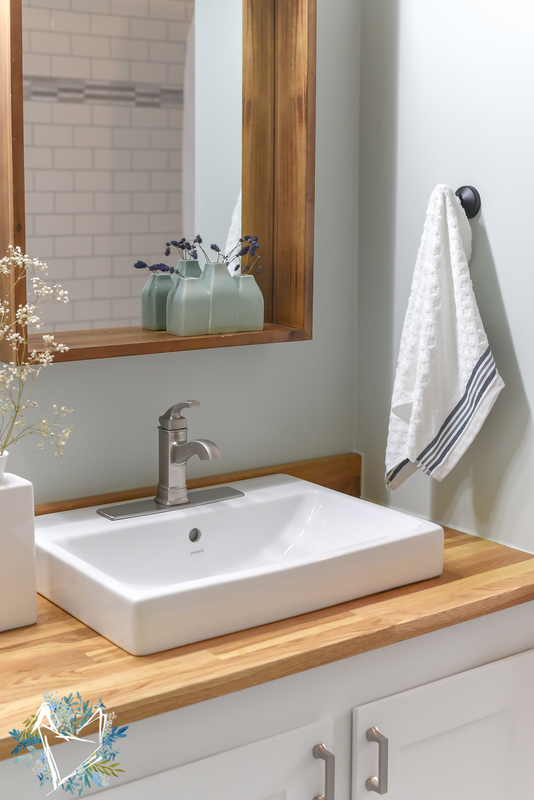 There are lists of to dos and not dos for each type of countertop. Now, I’m not saying wood is free from maintenance. Zallz I’m saying is wood is crazy easy to maintain, especially if you just seal it. But the bonus is, if you do a poor job of maintaining your wood counters, they’re much easier to fix or replace than their thousand(s) dollar counterparts. Here’s a shot of my countertops after hubs surprised me with a fresh coat of sealer while I was out of town! 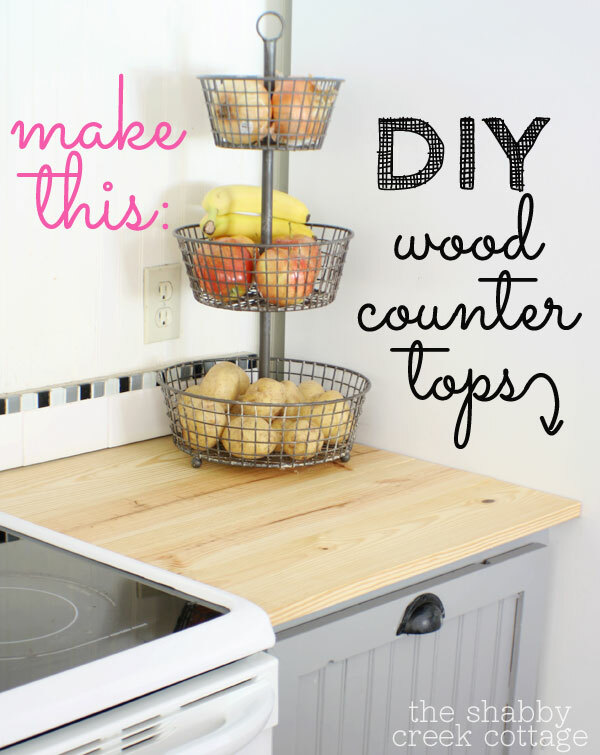 10) They’re A Great DIY – If you don’t want to buy them, DIY wood countertops are an easy, quick way to save a ton of money. Here are a few DIYs for you to try. 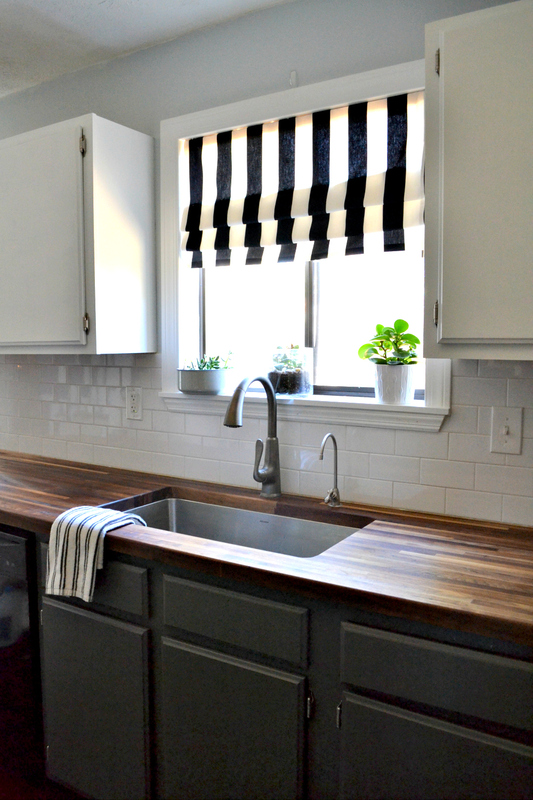 Like Ten Reasons to Fall in Love with Butcher Block Counters? Pin it for later! 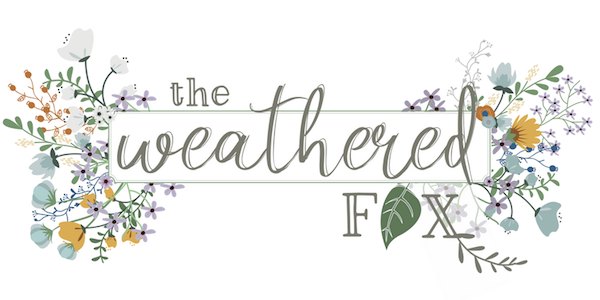 Fixer Upper Inspired Farmhouse Signs You Can Buy Online!